Kodelabs Full Stack Web Development course convert knowledge into understanding of how to create a website with Front End and Back End technologies. This course always provides platform for growing basic skill set to a highly demanding IT Industry technology stack. 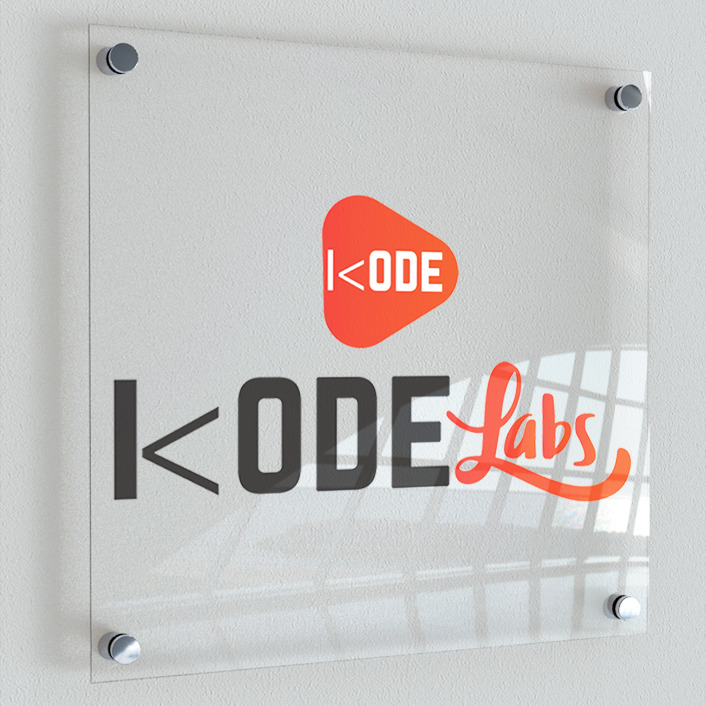 Kodelabs Full Stack Web Development course is separated into different modules i.e. “1 Course covering 8 technologies” . Anyone with basic knowledge of programming whether graduates, students, professionals, job seekers, freshers etc. Can learn programming with this. 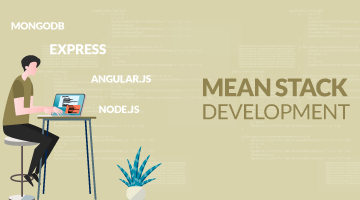 In today’s world the Full stack web developer is the one who has keen understanding of all components of a web application from front-end, back-end to database technologies. Kodelabs Full Stack programme modules is constantly refined and updated based on what the new and emerging IT industry needs. Finally concluding with powerful use of database like MySQL and MongoDB to store and secure data efficiently and effectively. Learners and applicants should have some basic knowledge of computer programming (as good to have), but not a obstacle. All the common HTML tags used to structureHTML pages, the skeleton of all websites because a little knowledge of these languages can make a big difference in your career. Learn many aspect of styling web pages! 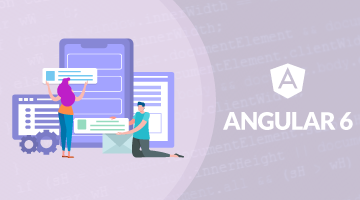 From setting up the correct file structure, to be editing text and colors, to creating attractive layouts, you’ll be able to customize and make responsive appearance of your web pages to suit every need. Learning the essential of working with CSS Selections, and quickly move on to creating animations-slides, easing, fading and more. •	jQuery Plugins and Customs Plugins. Build a Responsive website using HTML, CSS and Bootstrap. Learn to components and plugins used in Bootstrap and also learn to install and compile LESS or SASS for Bootstrap. •	Bootstrap Project Setup, Structure and Template. Learn how Node.JS works, how its architecture looks like and how to work with asynchronous events and also work with streaming data. Learn to store data using MongoDB and design MongoDB schema for your applications and understand MongoDB architecture. 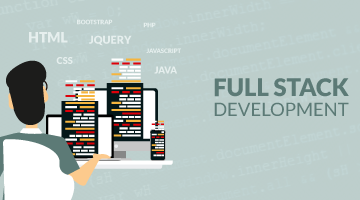 Tap for Full Stack Web Development Certification course to ensure success while opening doors into IT and MNCs companies.